The terms 'ready meal' and 'healthy' don't often share sentence space together. But after much slating by consumer watchdogs and the like, supermarkets are now offering healthier ranges of own-brand ready meals. It's not only supermarkets. 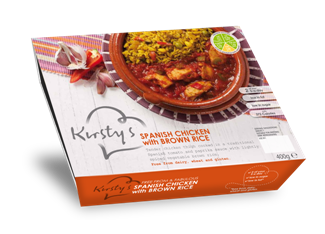 Entrepreneurial individuals such as Kirsty's are using this gap in the market to show us that it is possible to make a healthy ready meal. Kirsty is a lady who, back in 2010, won investment backing from two of the Dragons from the Dragon’s Den. 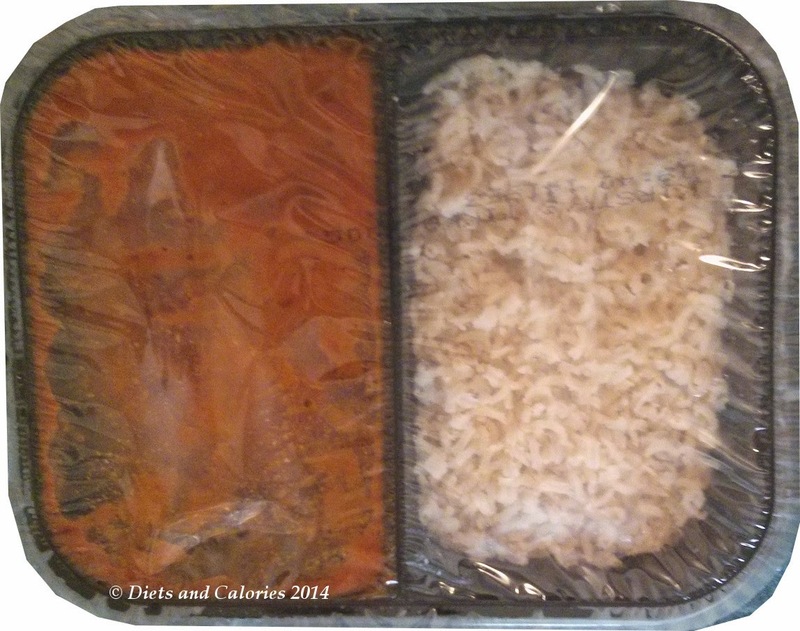 She now has a new range of five healthy ready meals. 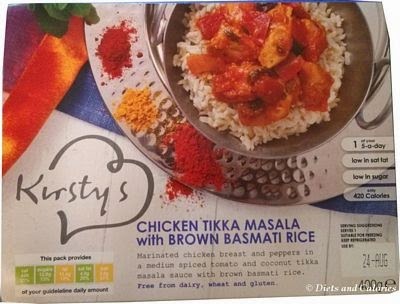 I recently discovered the ready meal range from Kirsty’s. 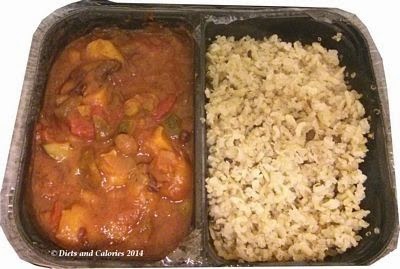 These meals are mostly low in calories, fat, salt and sugar plus they’re suitable for people with allergies as they don’t contain dairy or wheat. 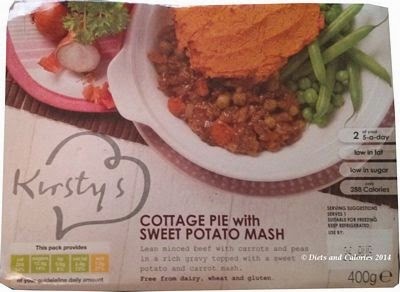 I was shopping at Ocado online at the time, and noticed the Kirsty's range on offer for 3 for £7. They all looked tempting so I bought one of four types of varieties available at the time. 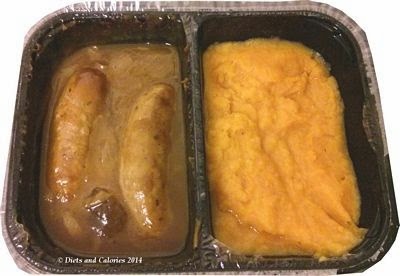 The meals can be frozen, however, before cooking (in the oven or microwave) they must be defrosted. These ready meals are designed to be made for one. However, I never serve up a ready meal without a good portion of vegetables on the plate. This means a meal for one can easily stretch to two people. 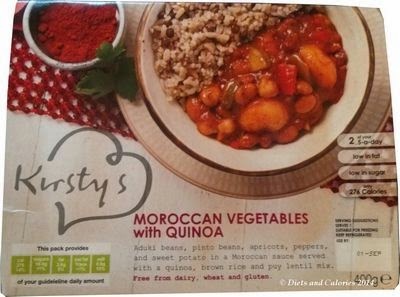 Moroccan Vegetable with Quinoa Review - I bought two of these to share between four of us. This is the only vegetarian dish and it’s also suitable for vegans. The 400g pack contains a portion of quinoa which is mixed with brown rice and puy lentils. Quinoa, Brown Rice and Lentil Mix (40%)[Water, Brown Rice, Quinoa, Puy Lentils], Water, Chopped Tomatoes, Aduki Beans (4%), Courgette (4%), Pinto Beans (4%), Apricots (3%), Onion, Tomato Puree, Green Peppers (3%), Red Peppers (3%), Carrot (2%), Chick Peas (2%), Sweet Potato (2%), Raisins, Corn Flour, Harissa Paste [Glucose Syrup, Ground Spices, Water, Sea Salt, Tomato Puree, Mint], Ginger Puree, Frozen Coriander, Olive Oil, Mint, Garlic Puree, Agave Syrup, Lemon Juice Concentrate, Sea Salt, Ground Cumin, Ground Paprika, Ground Cinnamon, Chilli Powder. Nutrition Information per 100g: 69 calories, 2.8g protein, 12.4g carbs, 2.5g sugar, 0.9g fat, trace saturates, 3.1g fibre, 0.2g salt. I cooked the packs in the oven for the recommended time. 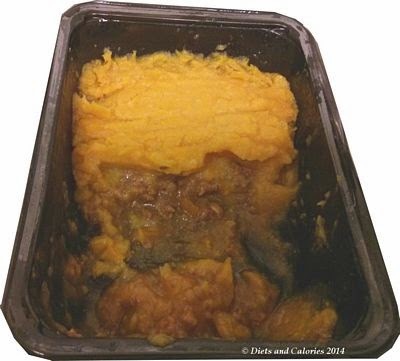 In common with many ready meals, they have a peel off lid which can be a little tricky to remove. But apart from that, cooking was fine. However, I did take them out halfway to stir the rice/quinoa part as some bits of the rice were looking a bit dry. The quinoa part was quite bland and tasteless. But that’s why you don’t eat it on its own! It needs livening up from a spicy sauce and that’s exactly what the Moroccan veggies do. There are lovely chunks of courgettes, carrot and sweet potato and lots of visible pinto beans. It wasn’t so spicy that my youngest was put off, and by mixing it with vegetables and the quinoa/rice/lentil mix, the flavours all came together to provide a very satisfyingly healthy and filling meal. 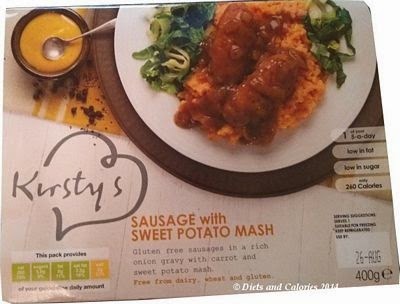 Kirsty’s ready meals can be found in some branches of Waitrose, Ocado, ASDA Sainsbury’s, Budgens and Boots.